You guys. 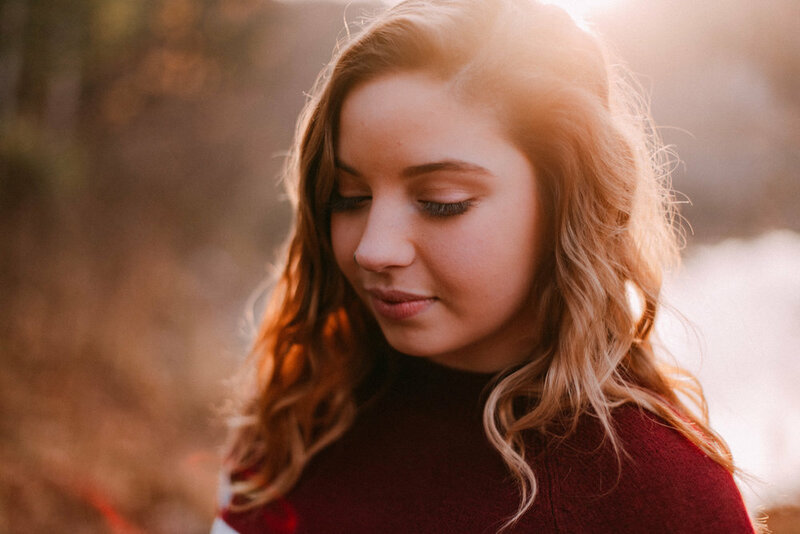 I'm down to sharing my final two senior sessions for the year! I can barely believe it, but I'm so thrilled that I've been able to work with somewhere around two dozen incredible seniors this year. 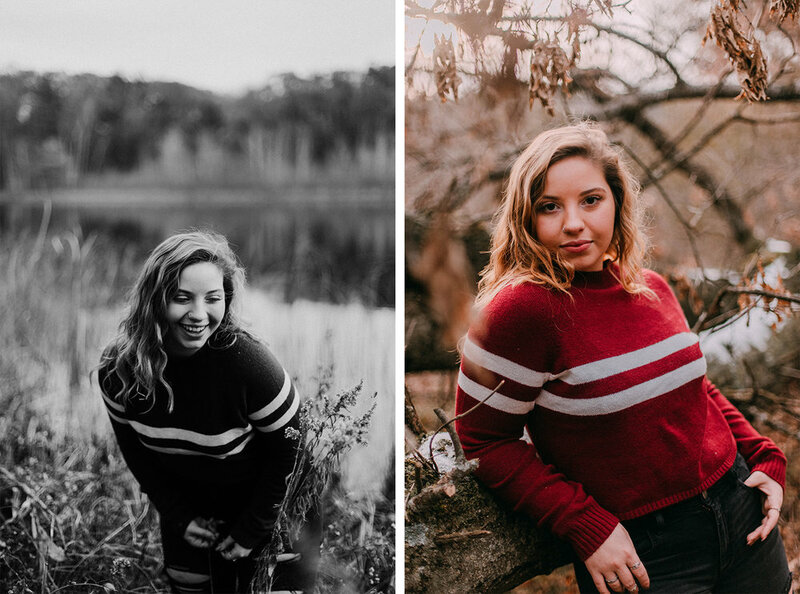 Bailee and I had a super fun time wandering around (and maybe getting a little lost) and capturing a mix of some snow flurries + the last of the autumn leaves. Also: doesn't she have THE BEST eyelashes and hair? Ugh. Jealous.